Don’t have VIP credentials to attend Fashion Week? We’ve got you covered. 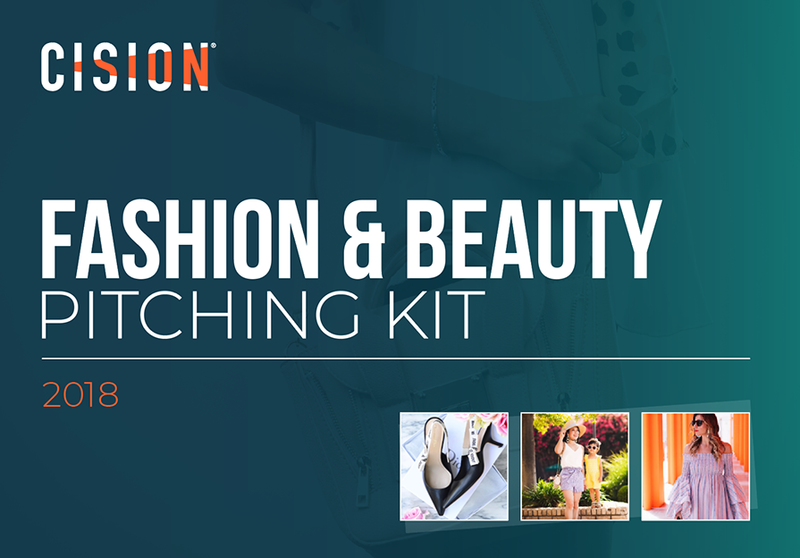 Our Fashion & Beauty Pitching Kit gets your brand in front of the most connected fashion influencers and trendsetters, all from the comfort of your computer. Use the kit to start building an influencer targeting strategy with specific influencer profiles including social handles, email addresses, pitching tips and outreach preferences — build better relationships with the industry’s top trendsetters and earn more media with audiences that matter.